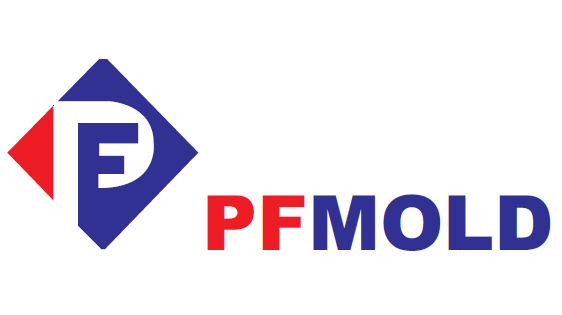 Product categories of Plastic Injection Mold, we are specialized manufacturers from China, Injection Molding Machine, Blow Molding Machine suppliers/factory, wholesale high-quality products of Preform Mould R & D and manufacturing, we have the perfect after-sales service and technical support. Look forward to your cooperation! advanced CNC milling techniques,lathes, EDM equipment, precision grinding and polishing and the exceptional skills and creativity of our team of qualified mold-makers. six weeks for all production molds. 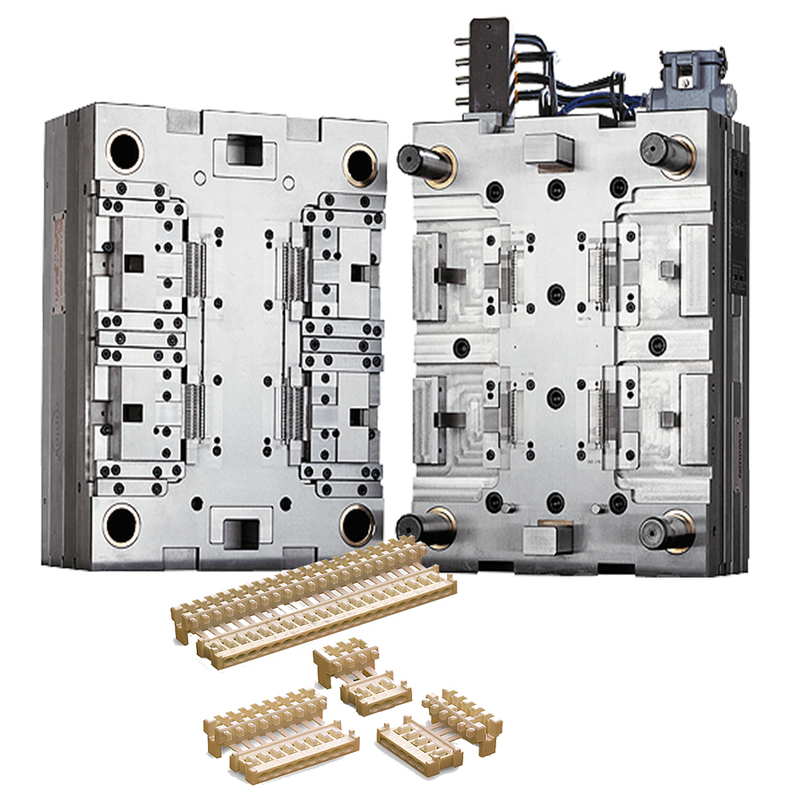 Design of your mold with multiple consultations. Transfer of design specs to machining software. Prototyping parts and your inspection.